Islamabad [Pakistan], Feb 16 (ANI): Pakistan Foreign Minister Shah Mehmood Qureshi on Friday (local time) said that India should stop "accusing" Pakistan with "baseless allegations" over its involvement in the Pulwama terror attack that claimed the lives of 40 CRPF personnel. New Delhi [India], Feb 15 (ANI): The Central government has called an all-party meeting here on Saturday to deliberate upon the situations arising out of Pulwama terror attack, said Finance Minister Arun Jaitley after the meeting of Cabinet Committee on Security (CCS) here on Friday. New Delhi [India], Feb 15 (ANI): Union Minister and former Army Chief VK Singh on Friday asserted that Pakistan should take stringent action against the banned terror outfit Jaish-e-Mohammed (JeM) and its chief Masood Azhar after the dastardly terror attack in Pulwama. New Delhi [India], Feb 15 (ANI): Coming down heavily on Pakistan, Prime Minister Narendra Modi on Friday said that those behind the Pulwama terror attack have committed a “grave mistake” and they will “punished”. Islamabad [Pakistan], Feb 15 (ANI) Pakistan on Thursday termed as "a matter of grave concern" the terror attack on a CRPF convoy in Kashmir which was carried out by Jaish-e-Mohammad (JeM) outfit based in Pakistan. Lahore, [Pakistan] Nov 1 (ANI): Masood Azhar, Jaish-e-Muhammad chief and Kandahar hijacking mastermind, has confirmed the killing of his nephew, Usman Ibrahim by the Indian security forces in an encounter in Jammu and Kashmir's Tral. 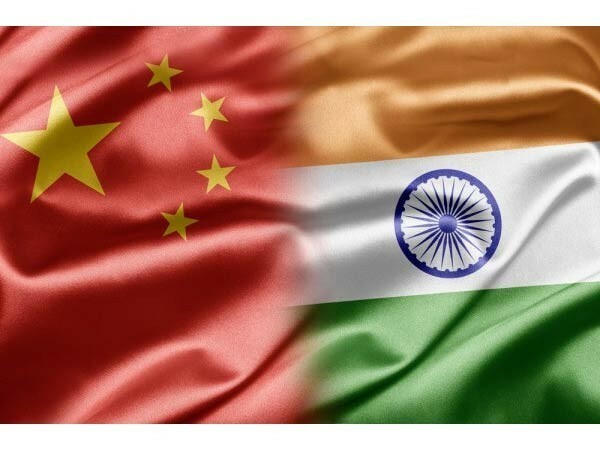 New Delhi [India], June 18 (ANI): Chinese Ambassador to India Luo Zhaohui said that China is ready to negotiate a bilateral trade arrangement with India to expand trade relations.